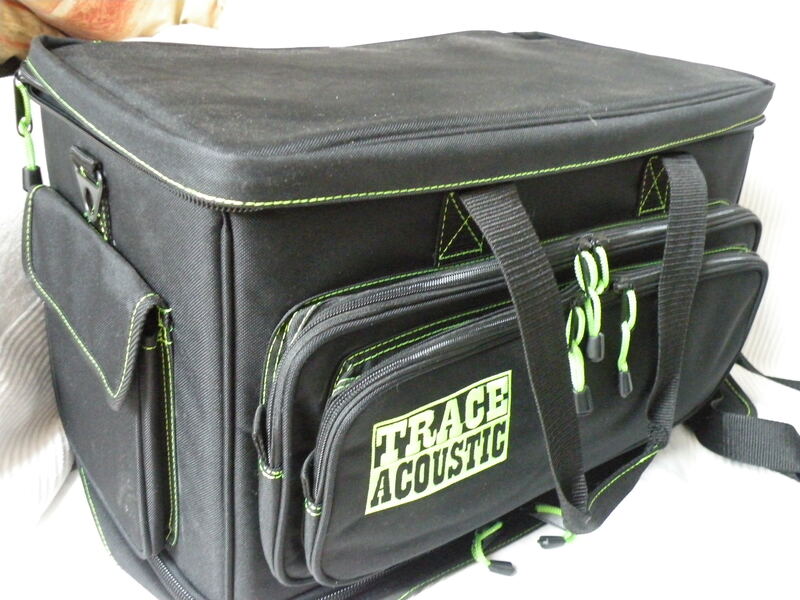 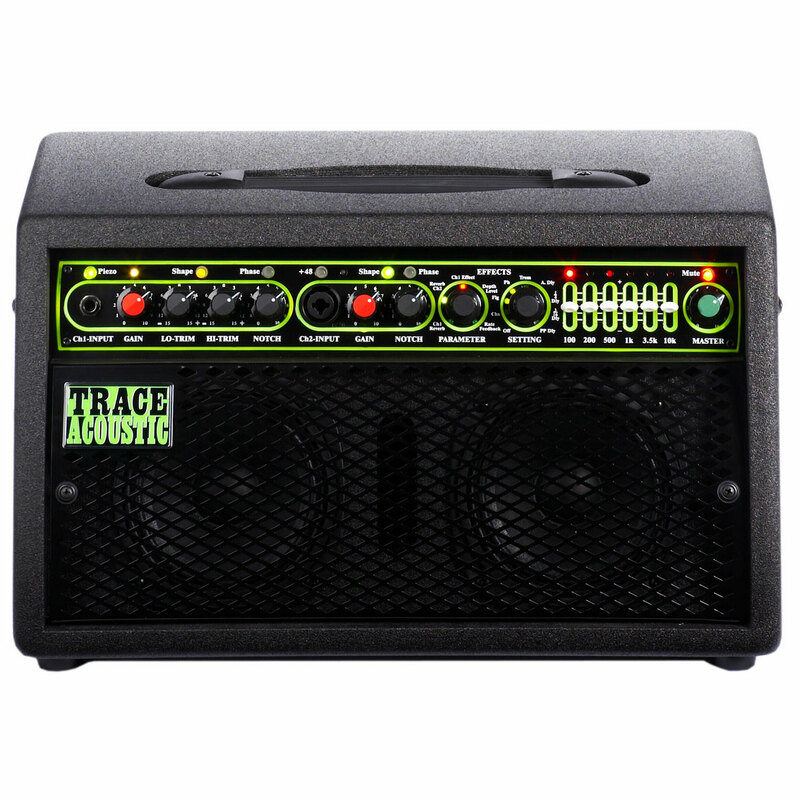 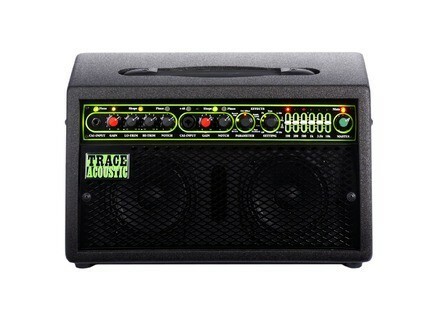 TA 100, Acoustic-Electric Guitar Amplifier from Trace Acoustic. 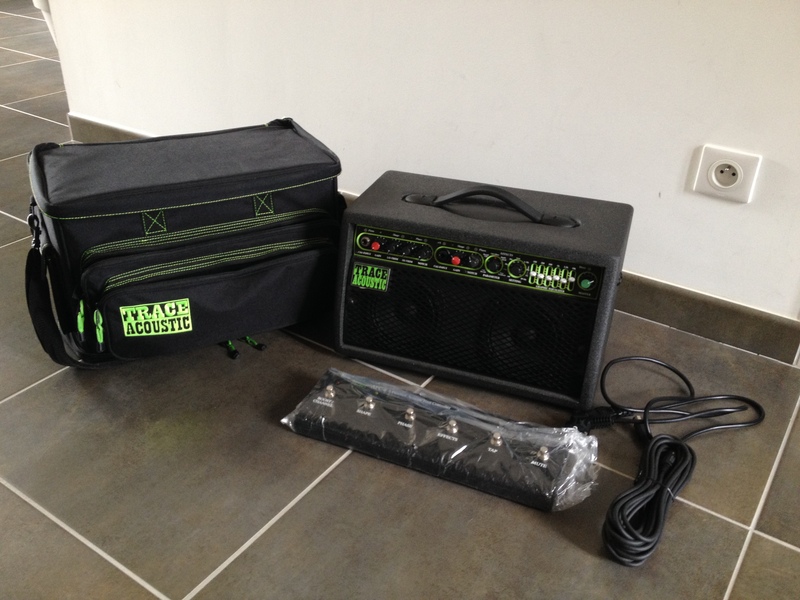 pierre_lille's review (This content has been automatically translated from French)" The ultimate acoustic"
Easy to learn, strong and clear buttons, green fluorescent light that you can choose to turn on or not .. the thing that makes everything about this amp in my opinion it is the compression on each channel, it makes you a slap in geule to volume 2 only ..
What I liked: the footswitch to activate or not the different effects on the front of the receiver, tap the button to enable to regulate the tempo we want the delay, the delay function pin pong is a real killing with a clean record nickel and the small handy mute button that allows you to switch easily scraped off .. 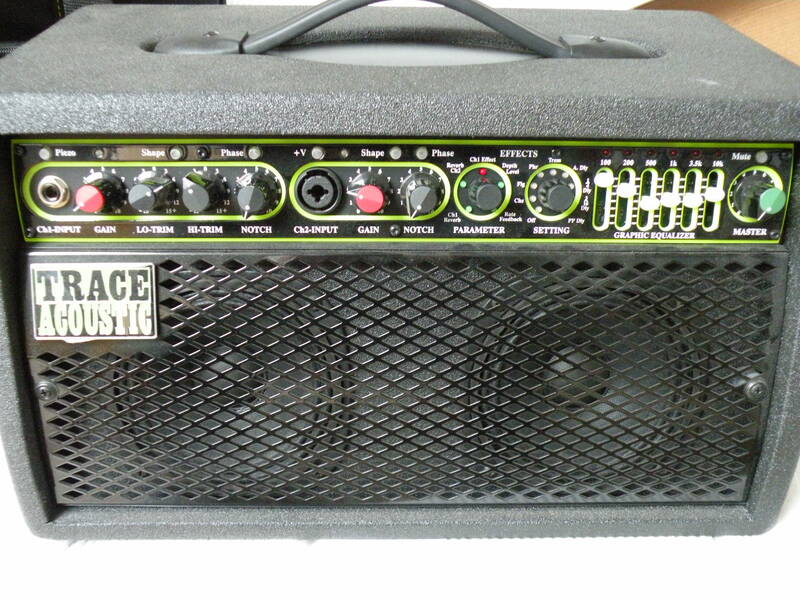 I play this amp with a Godin ACS multiac is magical and unlike other amps I have this problem too out of breath when I push the guitar in her high notes .. 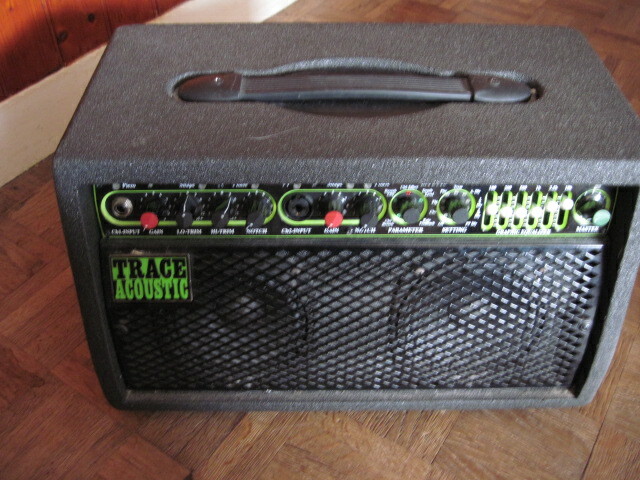 I tried after AER Compact 60, which is a direct competitor but one finds the trace elliot presence warmth that is hard to be finally on the EAR is my opinion ..
What I like least are the effects such as chorus and flange, but the staff is good, if not all it's a very nice and very good amp that has the mouth and sends well ..